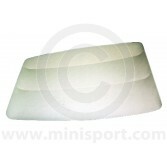 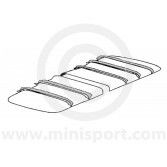 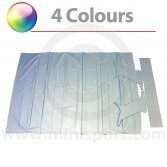 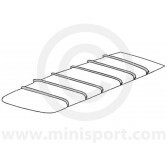 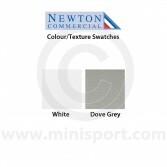 As part of the Mini Interior Trim department at Mini Sport, we stock a complete range of high quality, Newton Commercial headlining kits from in a variety of materials and finishes. 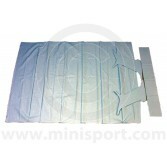 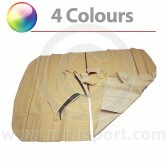 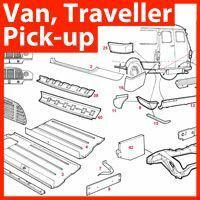 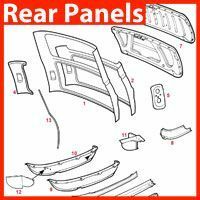 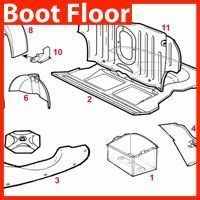 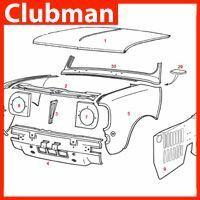 Our headlining kits are supplied complete or as separate durable panels, available in a range of colours for suitability in all Classic Mini Models including Mk1, Mk2, Mk3, Mk4 and Riley Elf and Hornet. 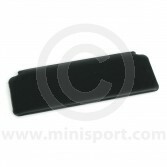 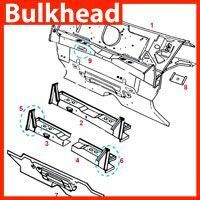 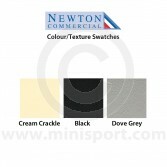 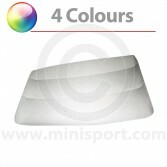 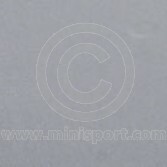 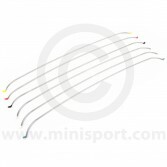 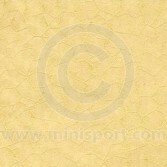 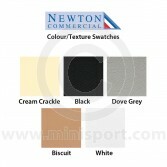 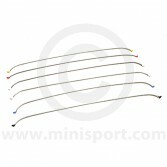 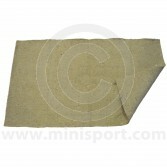 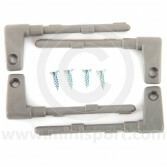 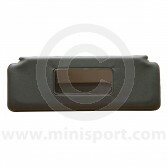 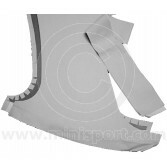 We also supply Headlining Kits for MPi and SPi Mini editions.